On the shores of a heart-shaped lake, there is Castellaro Lagusello, a fortified village in the territory of Monzambano. It is one of the many archaeological sites in the area: here were unearthed various artefacts from the Bronze Age, now on display at the Archaeological Museum of Cavriana. 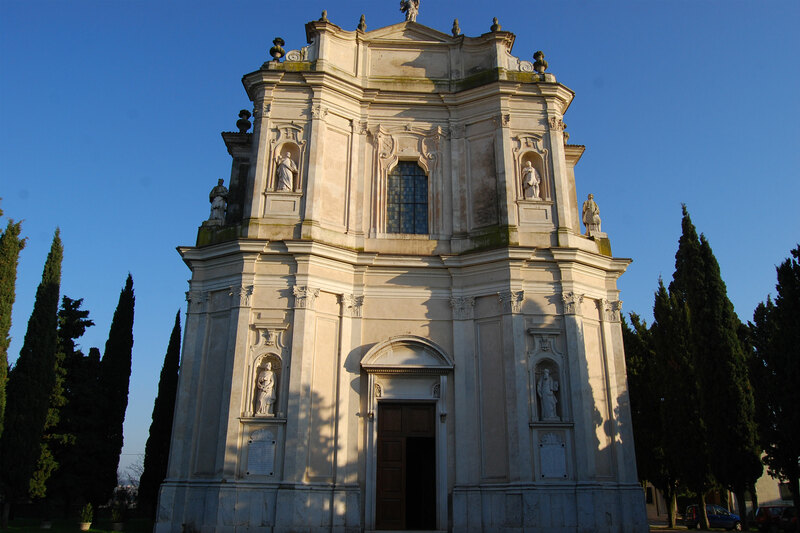 Recently, because of its importance, Monzambano has been proclaimed a UNESCO World Heritage Site. 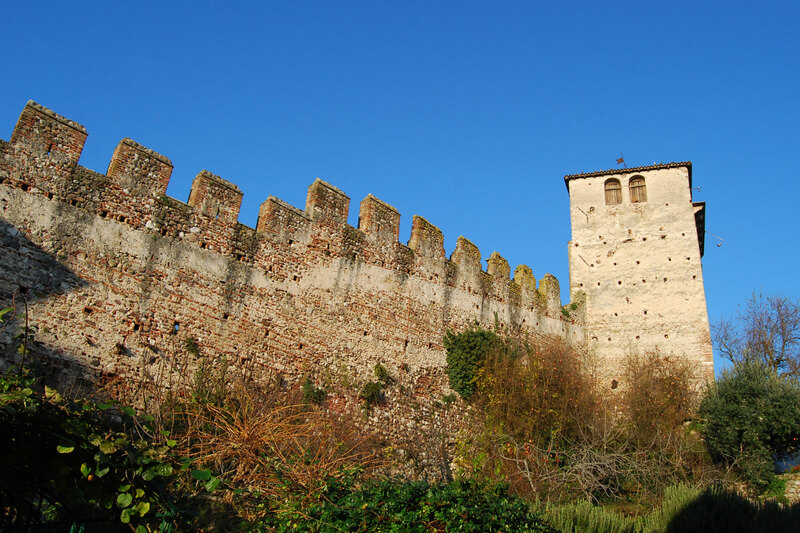 Perched on a hill overlooking the valley of the river Mincio, the town is characterized by a medieval castle. The area was inhabited in Roman times as numerous archaeological findings confirm. 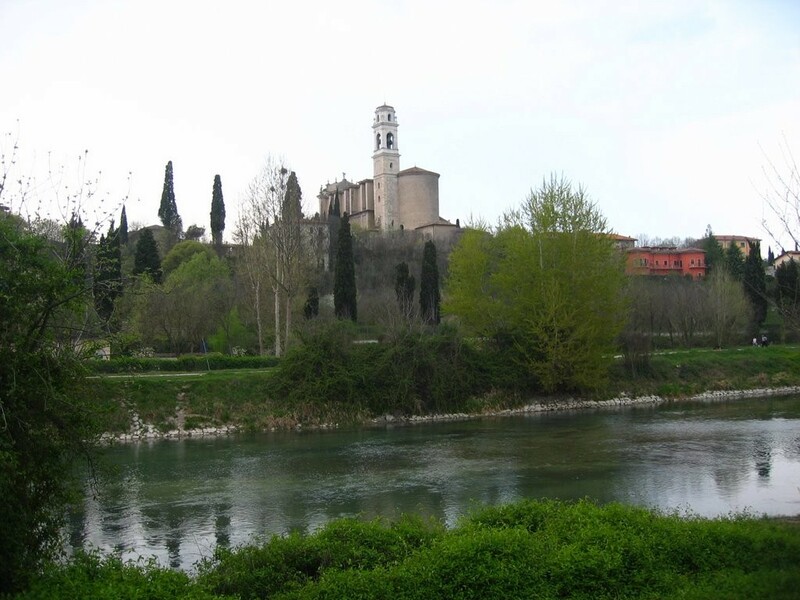 Mentioned in an imperial document of 967, already in 1187 belonged to the territory of Verona. In 1495 it fell under the domain of La Serenissima (Republic of Venice), as shown by the winged lion on the castle tower. 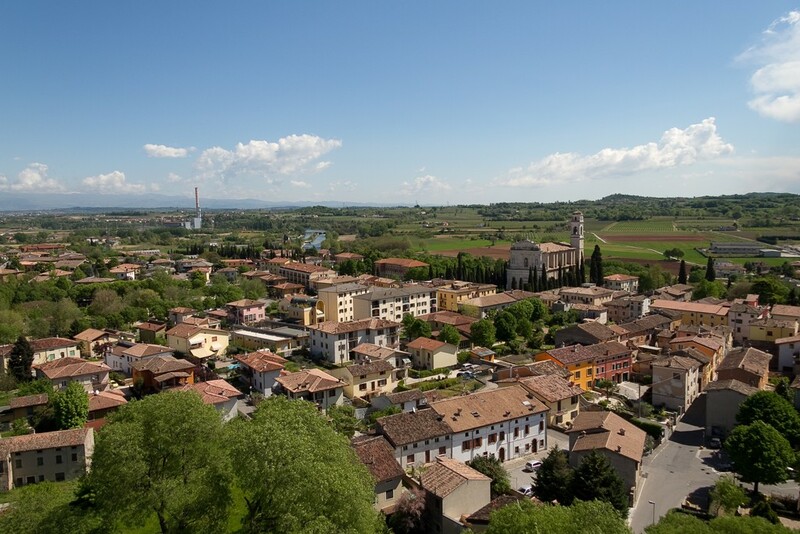 In 1805 Napoleon defeated the Republic of Venice and Monzambano moved from Verona to Mantua, gaining considerable political and historical importance during the Risorgimento, returning into the Quadrilatero area. It hosted the dramatic meeting of 10 July 1859, between Vittorio Emanuele II and Count Camillo Benso di Cavour, the day after the disappointing armistice of Villafranca. It has been the stage of decisive battles, like the one won against the Austrians in 1866, during the Third War of Independence. From that moment on, Monzambano followed the fortunes of the Kingdom of Italy and, after the Second World War, the Italian Republic.